YouTube TV is set to get a bunch of new channels added to its service roster starting tomorrow. With the added value of these new channels, a price increase will start for new subscribers in March. YouTube TV will also be available in 18 new markets soon. 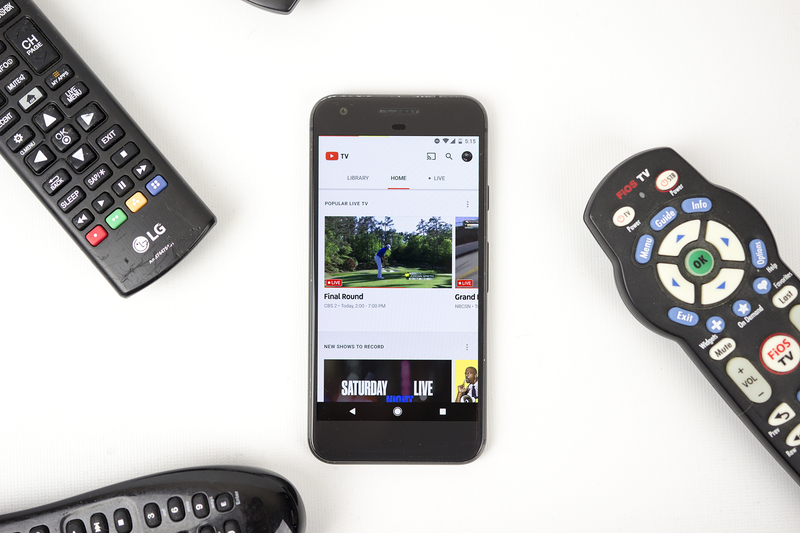 If you’re thinking about subscribing to YouTube TV, Google’s TV solution for cord cutters that competes with Sling TV, you should get on that ASAP: subscription prices will go up ever so slightly next month. The reason behind the price hike is added value. Tomorrow, February 14, YouTube TV will have several notable new channel offerings, including CNN, Cartoon Network, Adult Swim, TBS, TNT, truTV, and Turner Classic Movies. If you notice a trend there, you probably spend way too much time watching TV. But yes, all those channels are part of the Turner network, which most likely means Google recently closed a deal with the media conglomerate. YouTube TV review: can you finally cut your cable? But that’s not all that’s coming to YouTube TV. Sports fans will rejoice to hear that nationally televised NBA games and the NBA TV channel are coming as well. The MLB Network and MLB Postseason games are slated to land on YouTube TV, too, along with UEFA soccer and the PGA Championship. And, for a little extra cash on top of the monthly subscription plan, you can add on an NBA League Pass and the MLB.TV channel. Speaking of the subscription price, the price will go up from $35 per month to $40 per month for new subscribers starting on March 13. If you sign up between now and then, you should be able to lock in the current lower price and still get access to all the new channels. Current subscribers should be unaffected by the price increase. Ah, but the major caveat for YouTube TV has always been its limited availability. Luckily, the service is expanding to 18 new USA markets: Lexington, Dayton, Honolulu, El Paso, Burlington, Plattsburgh, Richmond, Petersburg, Mobile, Syracuse, Champaign, Springfield, Columbia, Charleston, Harlingen, Wichita, Wilkes-Barre, and Scranton. You can see the full list of current markets where YouTube TV is available here. Flappy Bird Unity tutorial for Android – Full game in 10 minutes!